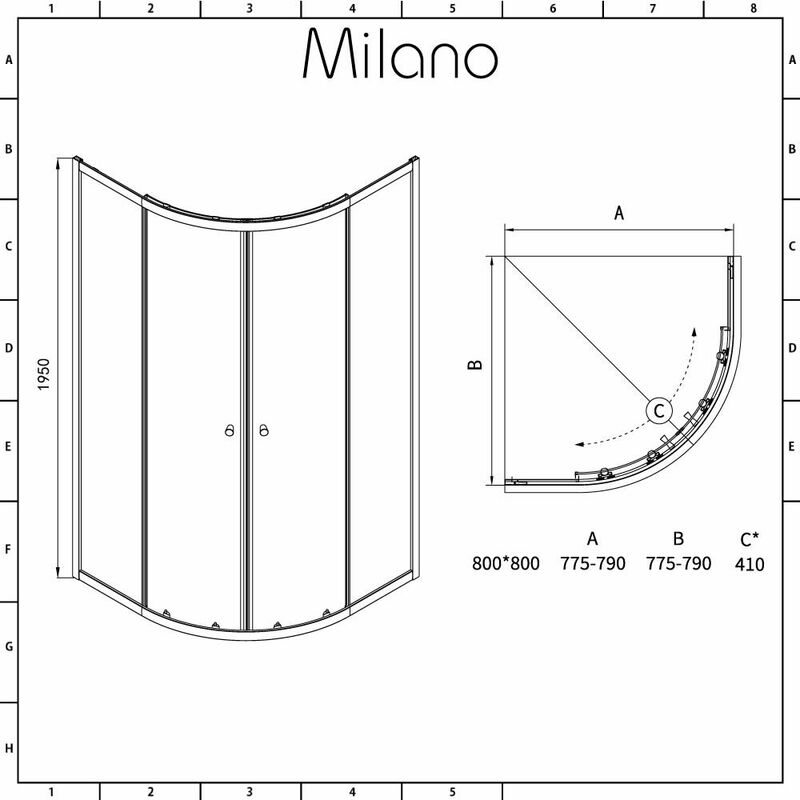 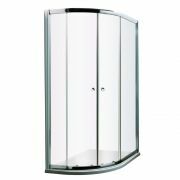 The Milano Portland 800mm quadrant shower enclosure is a great option for small bathrooms and en-suites. 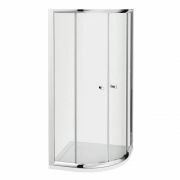 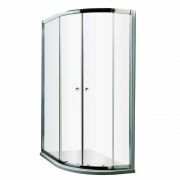 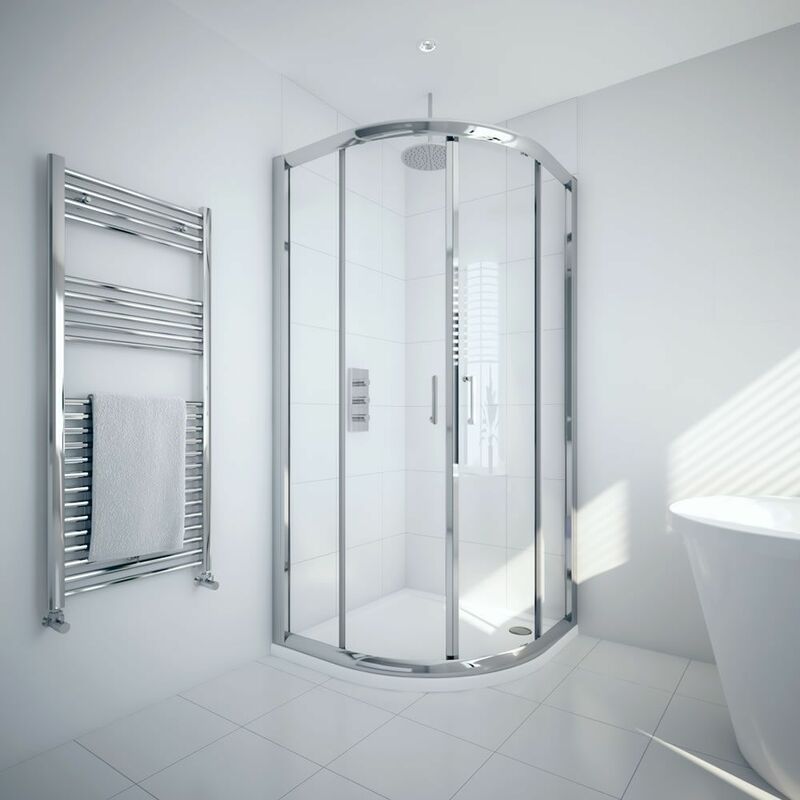 Measuring 1950mm in height, this quadrant enclosure features a curved design to save space, as well as 6mm toughened glass for complete peace of mind. 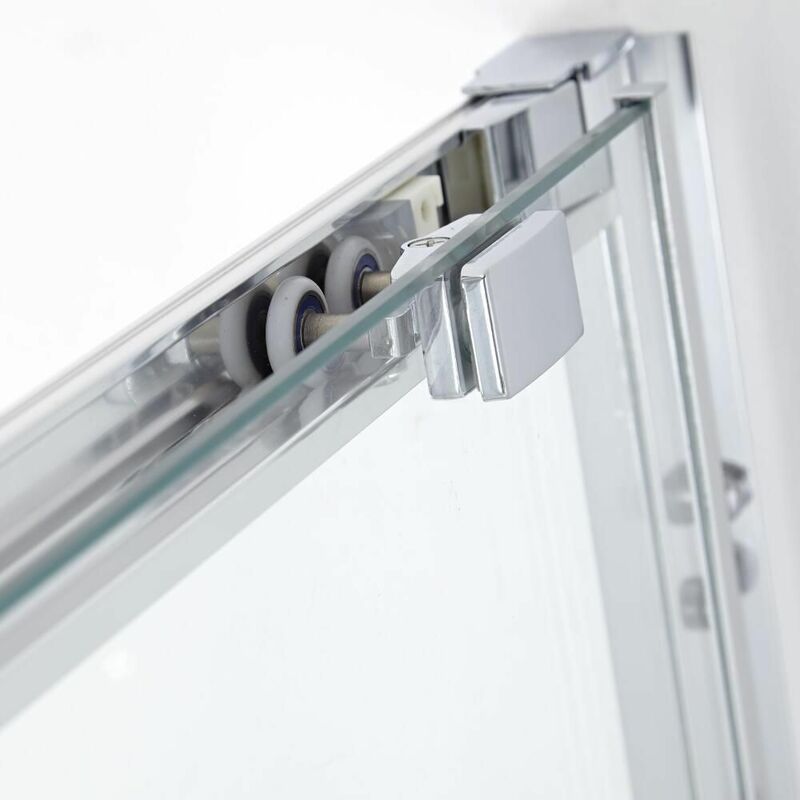 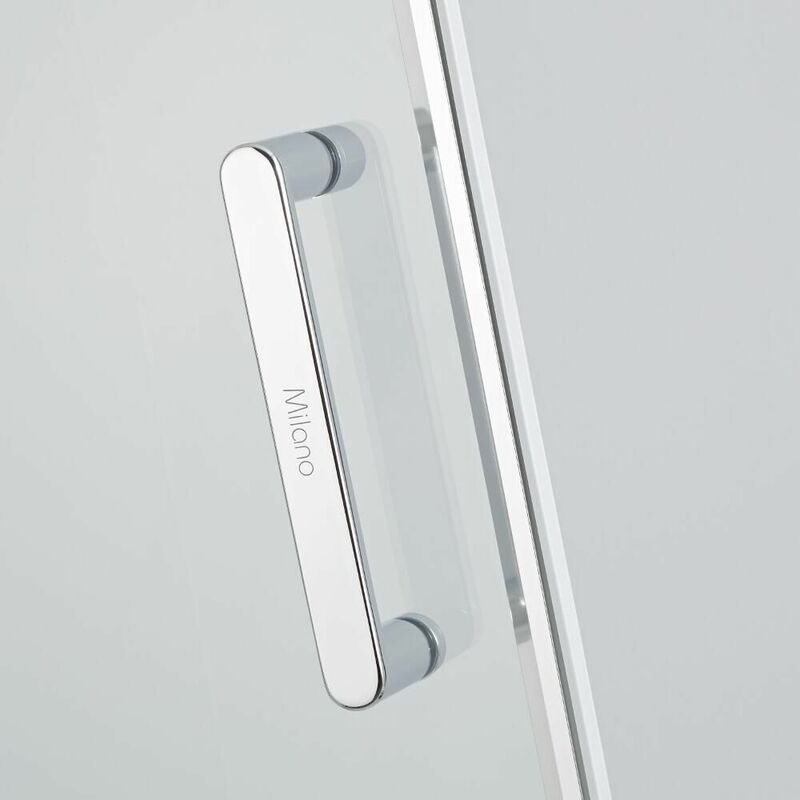 The glass has an easy clean coating to keep it looking newer for longer. 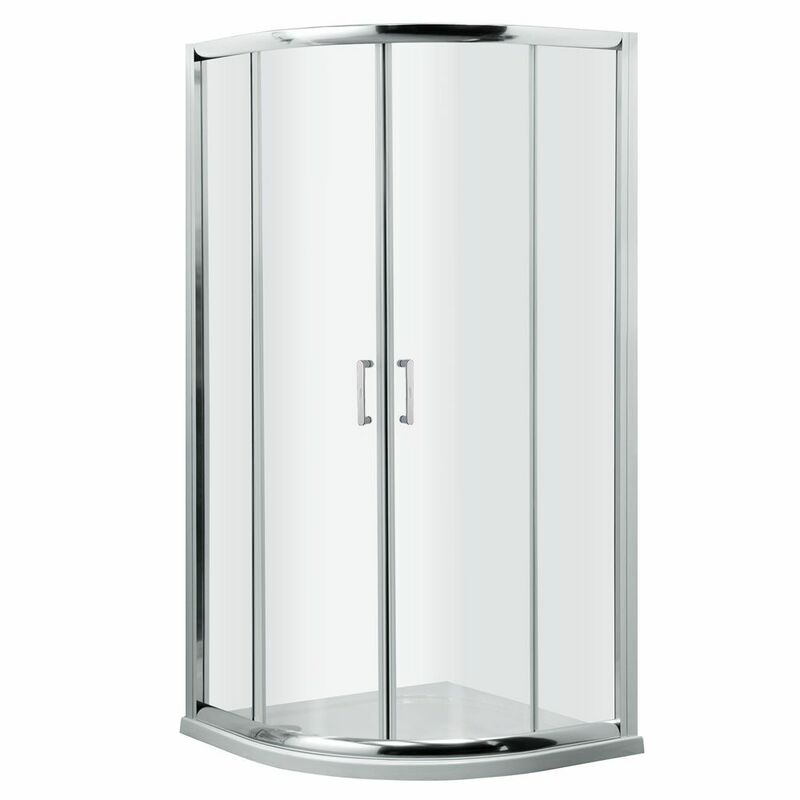 The shower enclosure has a polished aluminium frame that blends in easily with any bathroom decor.